In 2013, Tidewater Community College, located in coastal Virginia, became the first accredited institution in the U.S. to offer a degree in which students pay nothing for required textbooks. Dubbed the “Z-Degree” (for zero textbook cost) and developed with courseware and support from Lumen Learning, the first-of-its-kind program awards an associate of science degree in business administration. Preliminary data show fewer students withdraw from the program’s Z courses before the drop deadline, translating into more successful students and tuition revenue. In 2013, Tidewater Community College became the first regionally accredited institution in the United States to offer a degree in which students pay nothing for required textbooks. Dubbed the “Z-Degree” (for zero textbook cost), the first-of-its-kind program awards an associate of science degree in business administration. Lumen Learning provides courseware and support for the program’s 21 “Z courses,” which are designed using open educational resources. With community college textbook costs averaging $1,200 per year according to The College Board, TCC leaders estimate that a student who completes the degree could save $2,000 – $3,000 over the course of the two-year program. This amounts to at least a quarter of the total cost-of-degree. Planning for the Z-Degree, TCC leaders chose business administration as the focus because of this program’s popularity, as well as the availability of an innovative faculty member willing to lead the shift to open content. They also sought support from both instructional and administrative staff to ensure the project’s success. 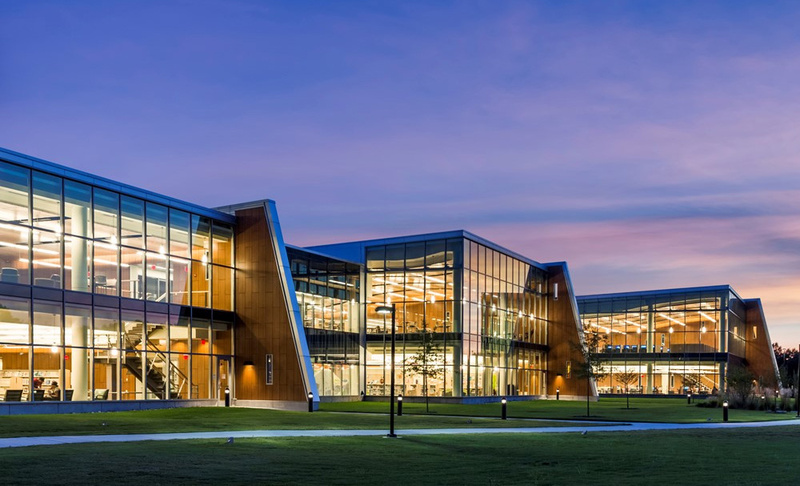 The combination of executive leadership, a faculty champion, an enthusiastic faculty team, and well-orchestrated support from a project advisory committee helped ensure the high profile project would be well-executed. The student response has been tremendous. By spring 2017, four years after introducing the Z-Degree, the program has served 10,200 students, with total textbook cost savings of over $1 million. As word about Z courses gets out, students are clamoring for more courses and sections to adopt the zero textbook cost approach. Published research shows that TCC’s OER courses have lower withdrawal rates than traditional courses, and students perform as well or better in Z courses compared to traditional courses. Also students in Z courses enroll in more credits during the current term and the following term after taking an OER course. This suggests they are reinvesting textbook cost savings in education, with the goal of completing their education more quickly. Higher retention rates also mean more tuition revenue, since fewer withdrawals mean fewer dollars are refunded to students who drop courses.